A survey of ecologists reveals that misconceptions about logarithms are rampant. Like many academics, I did well in school, but I didn’t understand everything. Some of the things I didn’t understand were gaps in existing knowledge. Exciting! Others, though, were seemingly basic things that were known, just not by me. Not exciting. In grad school, in addition to focusing on those gaps in existing knowledge, I learned that I wasn’t the only one who lacked an understanding of some basics. Even professors got some things wrong. Apparently, some things are just hard to understand—gaps in common knowledge (among scientists), even if they aren’t gaps in existing knowledge. Figure 1: Logs. Not logarithms, of course, but pictures really tie the room together. The project that turned into our paper began in 2016, following a confluence of events that occurred in a span of a few weeks. (1) I was teaching Fundamentals of Ecology, a graduate-level course, and rather than discuss the implications of Preston 1962, we spent an entire session learning how to interpret log-linear and log-log graphs. (2) A mathematically adept student asked why he couldn’t simplify log(a + bx), which “must be easy.” (It’s impossible.) (3) Another mathematically adept student, who had just discovered that the “log” function in R defaults to base e instead of base 10, asked whether the P values for her paper needed to be changed (they did not) and whether the reported parameter values needed to be changed (they did). (4) I reviewed a paper, written by brilliant authors, that misinterpreted the linear-log graph that was the centerpiece of their (otherwise wonderful) paper. (5) I read two published papers that misinterpreted log-scaled axes. Logarithms are really useful, but based on these anecdotes it seemed likely that they were one of these gaps in common knowledge. 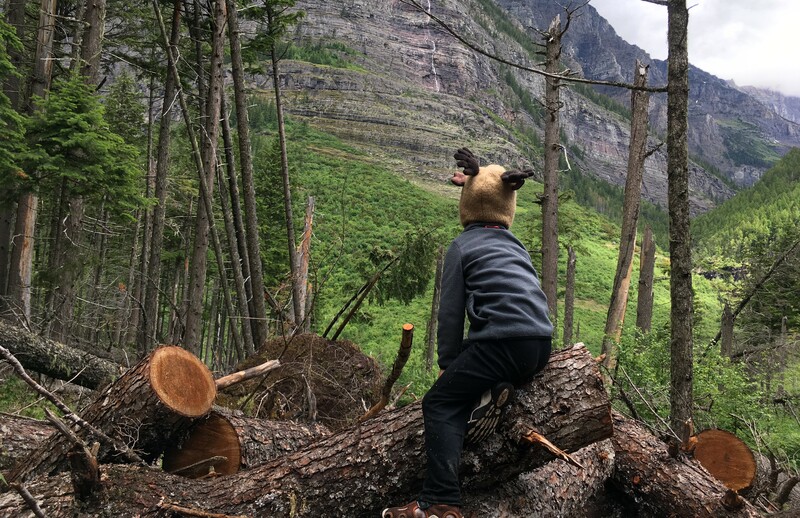 Figure 2: Future logs in Glacier National Park. Yes, I'm aware that "future log" is not the preferred nomenclature, but my supply of aesthetic pictures of actual logs is limited, and this picture is prettier than a slide rule. My lab group—which at the time consisted of Amy, Ben, Andrew, Tom, and myself; Naomi also joined our lab meetings—had been searching for a side project to work on together, and this seemed like a good option. In our first discussion it became clear that anything we wrote about people's misunderstanding of logarithms would come across as a curmudgeonly tirade unless we had data to back it up. We are ecologists, though, not social scientists, and therefore had no experience studying people. 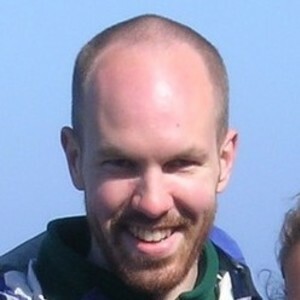 Luckily, I am married to Anna, a Ph.D. in Science Education with extensive experience in survey design and a great handle on the education and cognitive psychology literature. Figure 3: Authors of the study, near or in future logs. From left to right, Amy, Ben, Andrew, Duncan, Anna, Naomi, and Tom. Figure 4: Some log-log relationships. Can you translate these to linear-linear axes? The answers are in our paper. When we talked about these findings to friends and colleagues at the 2017 ESA meeting, visiting speakers, and other people, many had hypotheses about which groups would be most subject to logarithmic misconceptions. For instance, a couple of people hypothesized that the phasing out of slide rules in high schools in the 1970s would produce an age split. Surprisingly, we found no differences by age (we looked at a bunch of age splits and continuous relationships with age in addition to the one age split reported in the paper), gender, career stage, or any other demographic group for which we had enough data. Misconceptions about logarithms appear to be equal-opportunity. Even experts aren’t immune. An earlier version of our paper was rejected, in part because one of the referees misinterpreted the logarithmic axes in our paper (Fig. 4 above), thinking they showed distances ranging from 101–10100 m rather than 1–100 m. This irony—a manuscript about ecologists’ misunderstanding of logarithms was rejected because of a referee's misunderstanding of logarithms—was not lost on us. 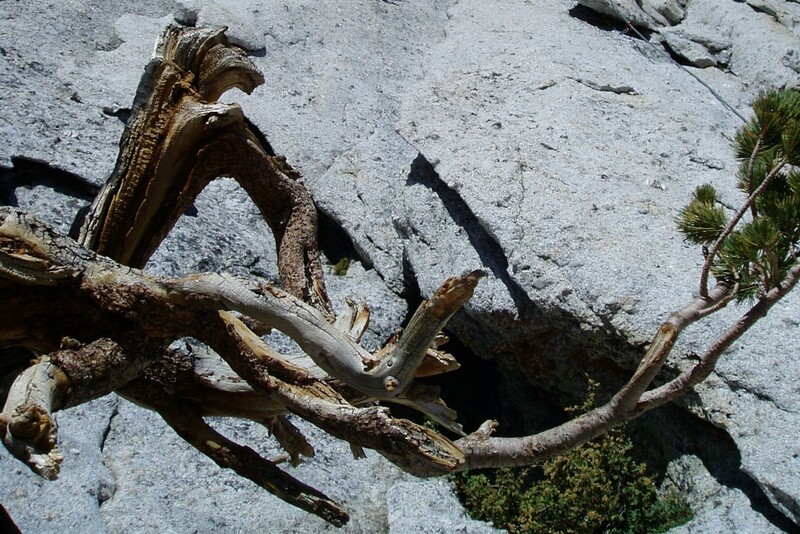 Figure 6: Future log on Cathedral Peak in Yosemite National Park. Far out! You are good (wo)men! And thorough! Splitting proverbial hairs ,it seems, is a must! Next time someone flashes a ´log´ piece on the lane (is this the preferred nomenclature? ), I´ll make sure to shove it on my desk, and pull the analytical trigger till it goes "click"!